Whether you hate or love Halloween, whether you are a trickster or a buh humbug over the holiday, there is someone to relate to in this film. A love letter to anyone who has an opinion on the horrorific and cavity driven day of year is the brillaint film Trick r' Treat. We recap each story individually and give our thoughts on the creativity and fun and creepy imagery this movie brings. Along with another Shawn's Sound Booth Time and a continuation of our countdown to our top ten horror films #7-5 you will love this episode. 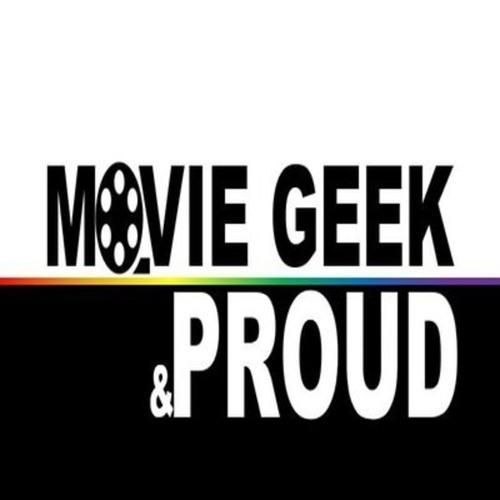 Break out that Halloween bag of candy i know you bought early and enjoy this latest episode of Movie Geek & Proud. 0:00 - 3:40 Intro 3:40 - 12:13 Question of the Week 12:13 - 13:17 Promo The Film Flamers Podcast 13:18 - 1:11:39 Trick R' Treat Review 1:11:40 - 1:13:52 Shawn's Soundbooth Time 1:13:53 - 1:17:07 Countdown Top 10 Horror films 7-5 1:17:08 - 1:18:17 Next Week on... Rate and leave a review on any platform - Itunes: https://itunes.apple.com/us/podcast/movie-geek-proud-a-movie-podcast/id1376962157?mt=2 Stitcher: https://www.stitcher.com/podcast/movie-geek-proud Google Play: https://player.fm/series/movie-geek-proud-a-movie-podcast Podbean: https://mgppodcast.podbean.com/ Spotify: https://open.spotify.com/show/0A2k4WEPr6a5jI8uwkqGD8 Follow us on these platforms for updates - Twitter: @mgnppodcast Instagram: moviegeekandproud Join the movie geek community on Patreon: https://www.patreon.com/mgppodcast Becoming a patron you receive bonus and extended content, shout outs on our episodes, participate in polls to shape this show the way you like it, help pick out movies to review in future episodes and more starting as low as $1.00. Check it out.